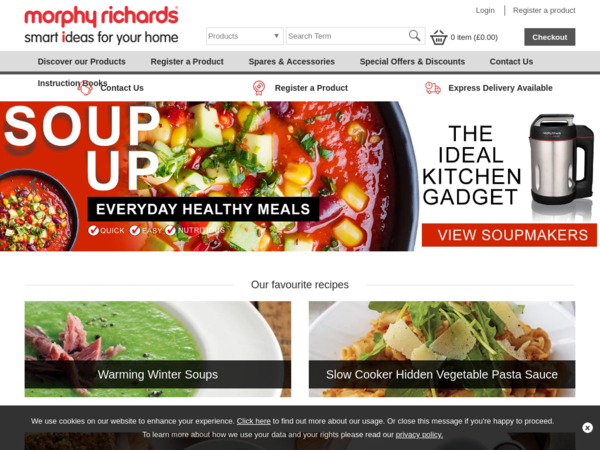 Morphy Richards – 20% off Orders. 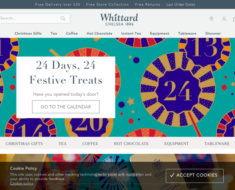 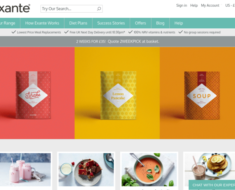 Morphy Richards – Expires: 04/23/2019 – Get 20% off Orders. 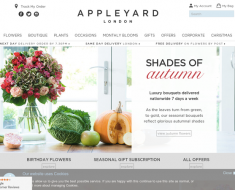 Appleyard London – £10 off Rose and Alstro Bouquet + Free Delivery. 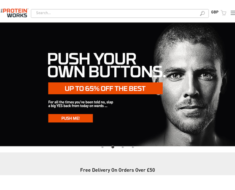 The Protein Works – 27% off Sitewide.